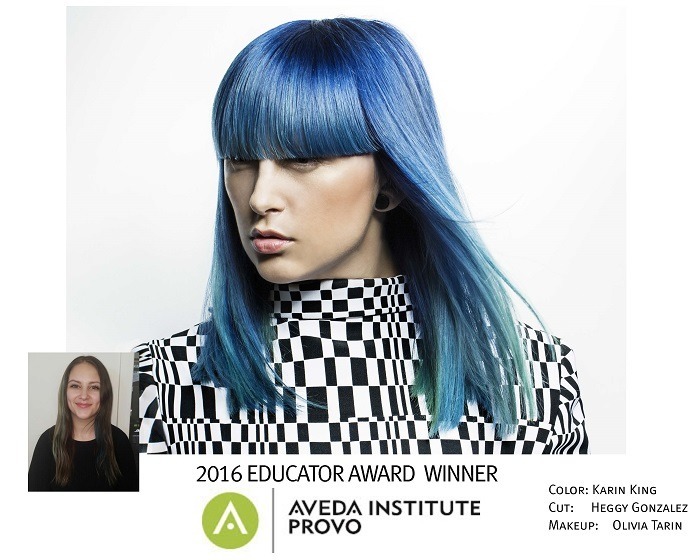 Congratulations to Educators Karin King, Heggy Gonzalez, and Olivia Tarin from Aveda Institute Provo for taking this year’s top honors! 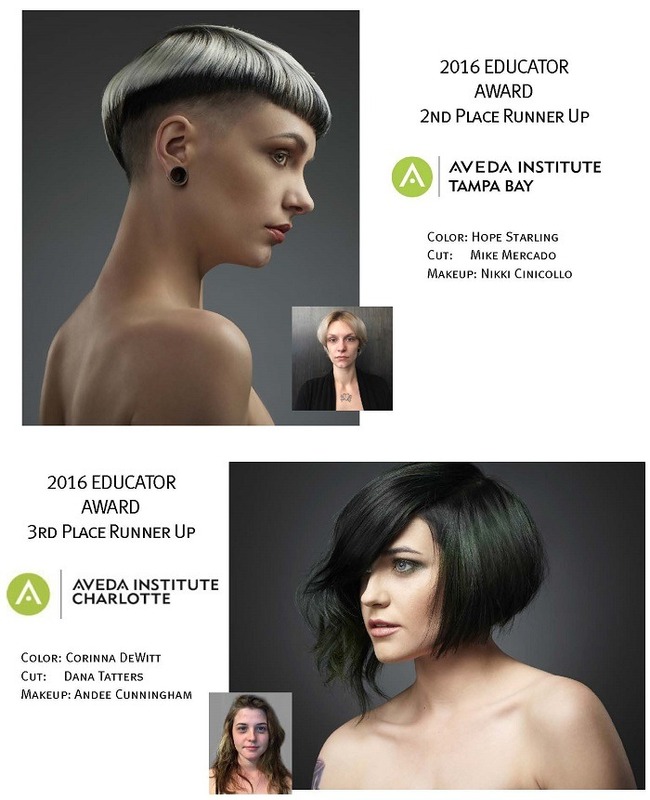 The annual Aveda Institutes Educator competition celebrates Aveda Institute educators for their talent, passion and dedication to being on the cutting edge of their craft. The Aveda Institutes Educator Competition is designed to showcase our Educators to fellow team members, students and the Aveda network. The Aveda Institutes Educator Winners inspire future Educators and students by combining teamwork and creativity while providing top notch education. 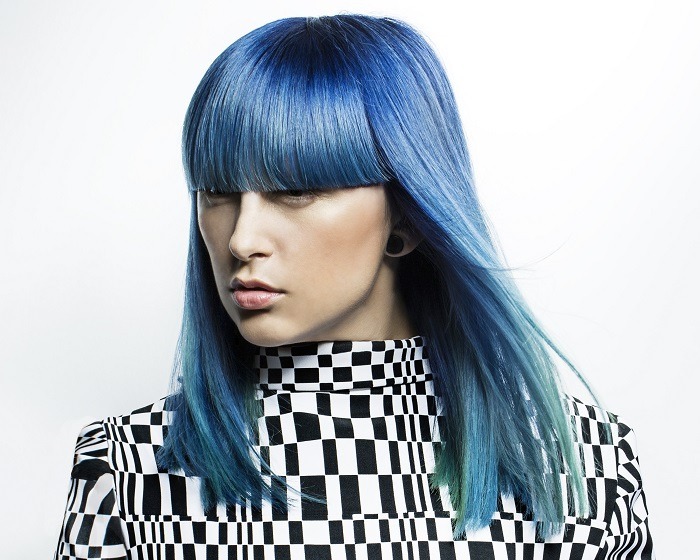 Entries are judged by a panel of Aveda Global Artists and Educators in the following categories: Creativity, Artistry, Difficulty, Presentation. 2nd Place Runner Up is Aveda Institute Tampa Bay Educators Hope Starling (Color), Mike Mercado (Cut), and Nikki Cinicollo (Makeup). 3rd Place Runner Up is Aveda Institute Charlotte Educators Corinna DeWitt (Color), Dana Tatters (Cut), and Andee Cunningham (Makeup). Congratulations to all the Educator winners! We’ll be sharing out a gallery of all Educator submissions soon.